This free app (available on iPhone and Android) makes getting into the Bible easy. Not only can you take the Bible with you every where you go, but YouVersion also has a library of hundreds of Bible reading plans to help you get into the Bible every day. In order to help you get started, we chose our top 5 favorite YouVersion Bible reading plans that are designed to grow your faith. God wants cities and nations to be saturated in His presence. Compiled by Jesus Culture, this plan will strengthen your vision for your campus and your city. It includes a short bible reading, devotion, and prayer each day. Elisha was one of the most powerful and faith-filled prophets in the Old Testament — seeing God perform some crazy miracles. 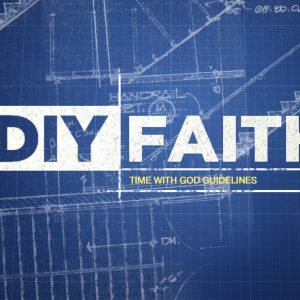 This plan will walk you through the life and ministry of Elisha, and give you a glimpse of what it’s like to live out a ridiculous faith. For over eighty years Oswald Chambers’ My Utmost for His Highest has been one of the most widely read books in the Christian world, helping believers encounter God in a new way. This plan will take you to a short bible reading each day, and include a devotion from My Utmost for His Highest. These selections also include Oswald Chambers’ personal prayers with each devotional. The New Thru 30 reading plan from Elevation Church takes you through the entire New Testament in 30 days. 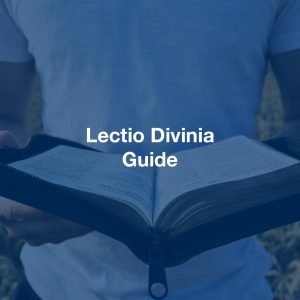 This plan will stretch your mind, heart, and will to continue with an intense pace of Bible reading over the course of 30 days. Warning: not for those who give up easily! The Chronological plan takes the recorded events in the Bible and places them in the order that recent historical research believes they occurred. This is a great plan if you want to discover the historical context of your favorite passages of scripture. Download the YouVersion Bible App to your phone or tablet by clicking the button below, and start one of these plans today!